We offers Plain Anti Skid Waste Bins to our clients. For keeping the house clean and dirt free. We are leading manufacturers of Pole Mounted Bins. We are offering of Airport Dustbin to our client. 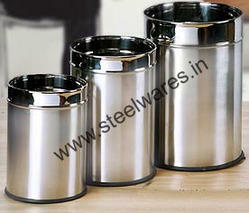 To furnish the diverse requirements of our clients we are involved in offering a wide range of Garbage Cans. We are offering Open Drum Bin to our client. 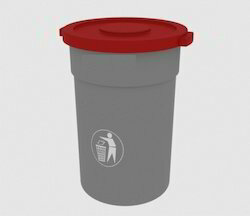 we are a supplier of 240L Garbage Can.